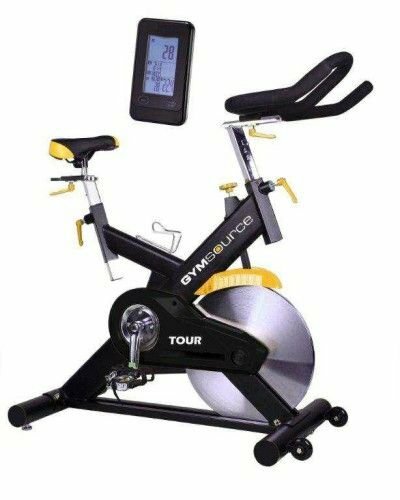 This is a convenient way of renting a home treadmill for a short period of 3 months and you can continue thereafter if you wish on a month to month basis.. Precision Fitness offers a convenient way to Rent a Treadmill for a short period of 3 months which is a minimum rental period. You can continue after your 3 month rental on a month to month basis for as long as you require. This offer is only open to customers who reside in Gauteng (unfortunately this offer is not available yet on a national basis) You will need to complete a one page rental agreement explaining our simple terms and conditions. NOTE : Please call us to check the availability of stock as it can vary from month to month. Sometimes you may have to book a treadmill as they are in demand constantly. What treadmill do we offer for Rental? We provide the PF8055 Home treadmill which has proven to be a reliable treadmill and easy to use with great features and specifications. MP3 connection and speakers . You cannot collect a treadmill yourself. Only Precision Fitness staff can deliver and install the treadmill. 2. 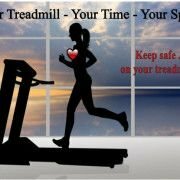 Any damage to the treadmill due to negligence and the costs of repairs will be charged to the client. 3. A one month deposit, the first months rent, delivery and installation is payable before the treadmill gets delivered. You will be charged a collection fee separate once your rental is up. 4. 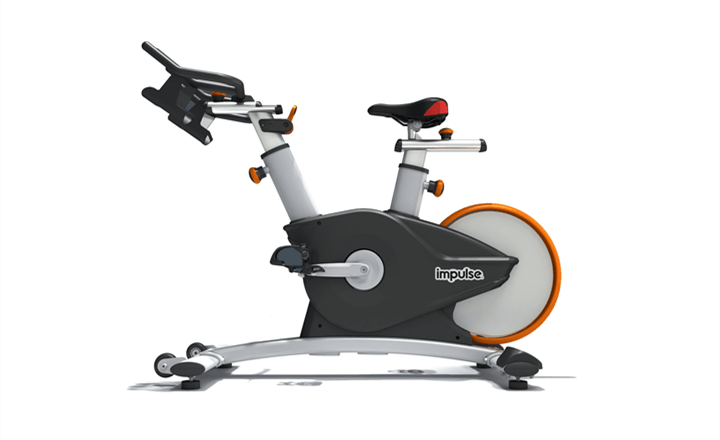 The treadmills require a standard 220 volt power supply with a dedicated 20 AMP circuit breaker. No Long extension cords are to be used and the treadmill must not share power with other appliances. 8. 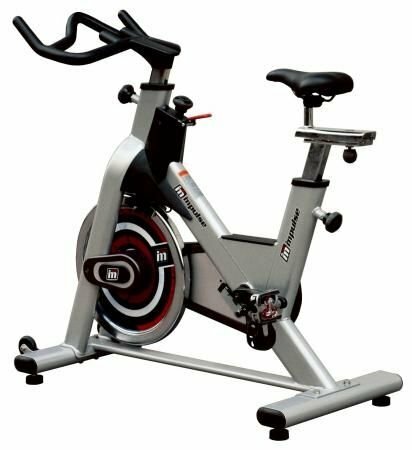 The rental covers any possible malfunctions of the treadmill or faults experienced during the rental period. 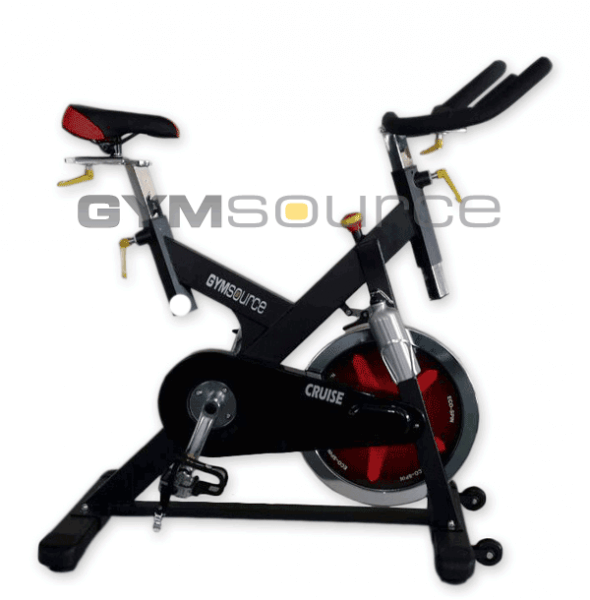 The cost will be for Precision Fitness & Leisure CC during the time of your rental. Please note that the treadmill needs to be switched of at the wall during non use.